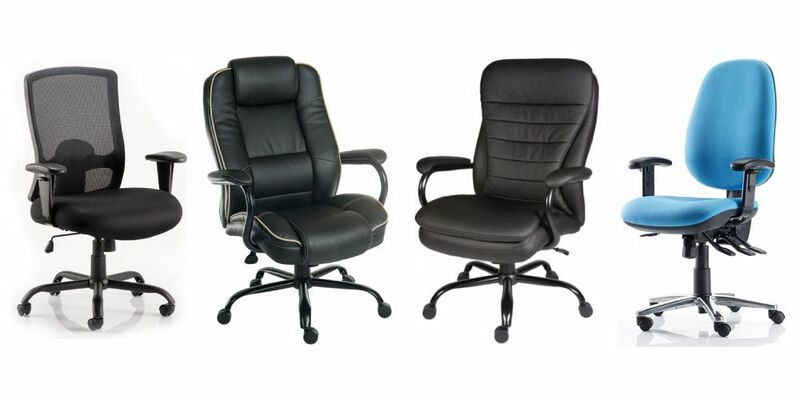 LockwoodHume's range of heavy duty office chairs are designed for the larger and heavier user (up to 50 stone) with heavy duty mechanism and hard wearing fabric or leather. All our chairs are manufactured with more generous proportions, larger seats and backs and more width between the arms. 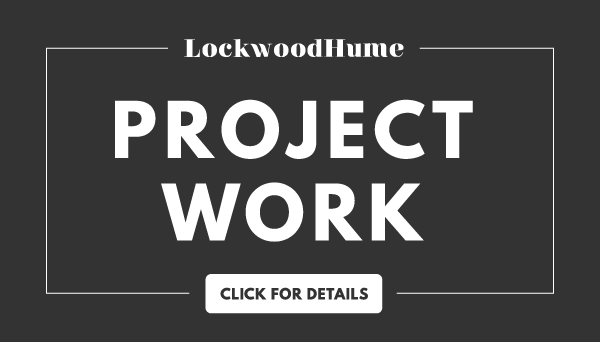 LockwoodHume has a broad range of comfortable and ergonomic heavy duty office chairs. 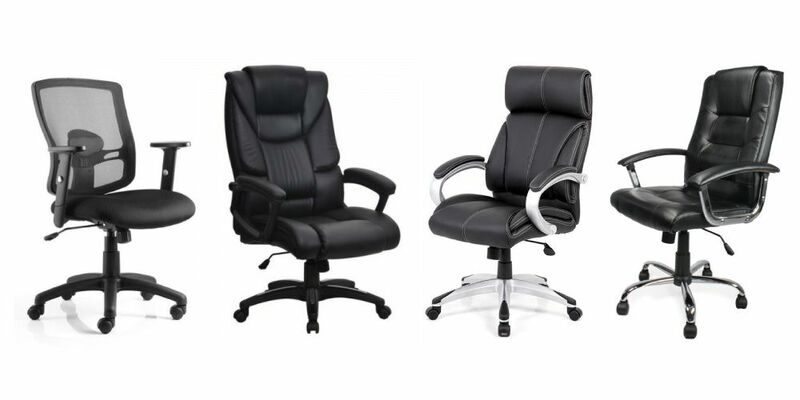 Most of our heavy duty chairs come with at least a one-year manufacturer guarantee and can be delivered pre-assembled. Many of our heavy duty chairs are available in multiple colours or with optional features, including adjustable headrests, arms and different frame materials like aluminium or standard hardened plastic.